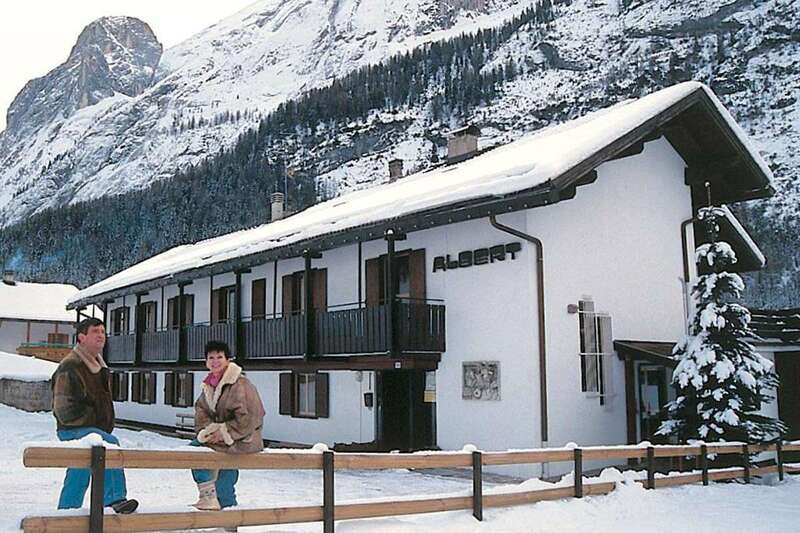 The Residence Albert is located in Penia di Canazei (2,5 km from Canazei). Near, at 100 m, there are a new beautiful park for children, a supermarket, bar, restaurant and bus stop. Our mini-apartments furnished with a wide array of modern comforts have a kitchenette, bathroom with shower, WC, hairdryer, wi-fi internet connection and color TV. Parking space.